Fallout 76 has seen a lot of press since release and not for any of the right reasons. The game is widely known for having a myriad of technical issues and has fast become one of, if not the most controversial "Triple-A" release of the year. The game was so controversial that we ran two reviews. Following fan outcry, Bethesda has started to outline fixes and updates for the game in hopes of stabilizing and improving the player experience. This is the first patch of many, with another set to follow on December 11. How do you feel about the new patch? 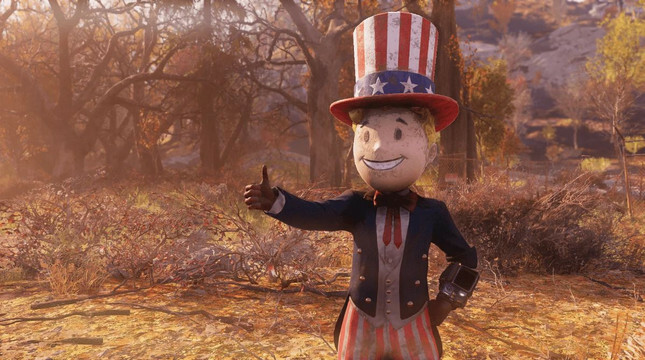 Is it enough to get you back in to Fallout 76 or will you wait for more updates before going back to the wasteland?